Design and distribution services for email advertisements! We provide our email marketing service in flexible and scalable packages, so you can find the best fitting deal, according to your business requirements. We provide you with your required email advertisements and distribute them in your marketing network. Based on your business style and manner, we design and develop creative emails for you to present your products or services to your customers. We also manage the delivery of your advertisement emails to your current and potential customers in your target market. The quality of our email distribution service can ensure your emails are not regarded as spam. 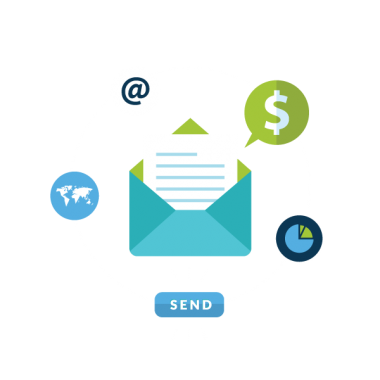 We manage your email marketing campaigns based on your goals from it. We target your audiences and mine their emails, or send them promotions and customer valuation messages. We prepare your campaigns material, based on the same principals. We track the interaction of your audiences to your campaigns and measure its rate of success according to your goals. Any email marketing campaign requires a set of material, which should be compatible to your campaign goal. They should also enjoy from a reasonable quality according to industry standards, such as responsive design. We design your creative emails and their landing pages to increase your campaign interaction rate to the possible ideal. We mine your target emails, send them attractive emails and engage them on your campaign's landing page. Email Marketing is the very Direct Marketing! You send emails to whom, who have registered their emails with you to hear from you over the email. Email marketing campaigns can have the purpose of promotion such as ads or coupons, or customer valuation such as birthday e-cards. 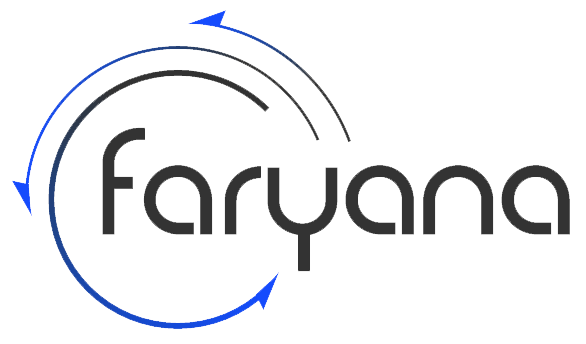 Although they are all obeying the rules of creative and direct marketing that are professionally provided by Faryana to run and maintain your email marketing campaigns.